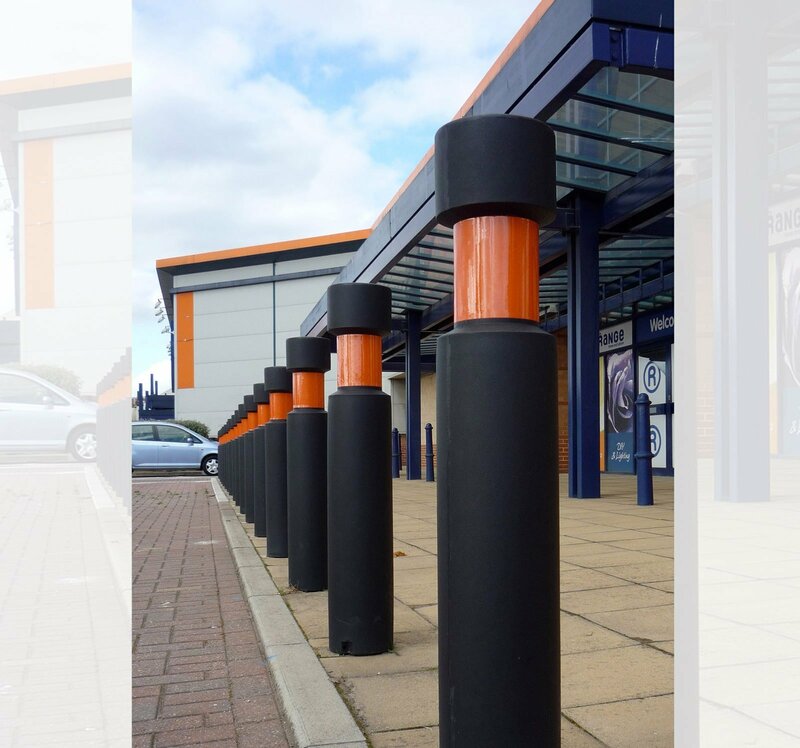 Bollards are for security purpose but aesthetics often need to be taken into account as well. 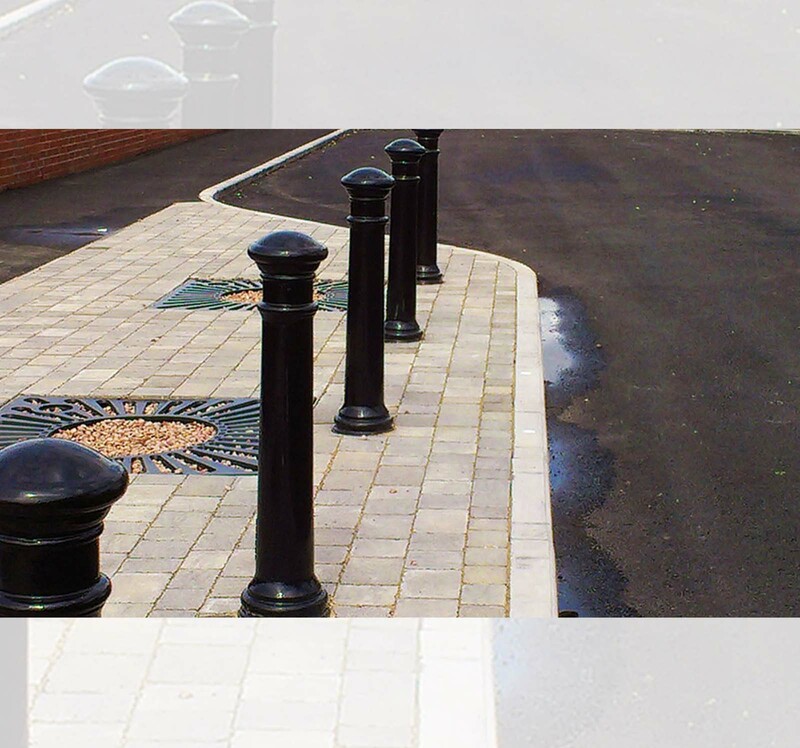 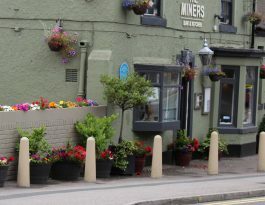 For this reason we not only supply plain reinforced concrete bollards, but we also offer functional and ornamental bollards manufactured from timber, steel, cast iron, polyurethane, rubber, recycled plastics and stainless steel. 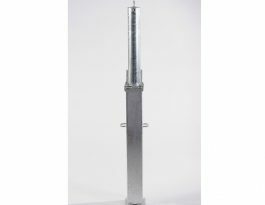 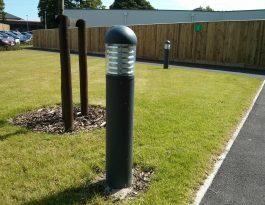 When supplying illuminated bollards, sometimes called bollard lights, we can also complete the electrical installation. 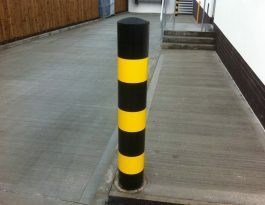 Most of our parking bollards, security bollards and street bollards are available in a choice of heights and sizes, and many are offered with optional reflective bands. 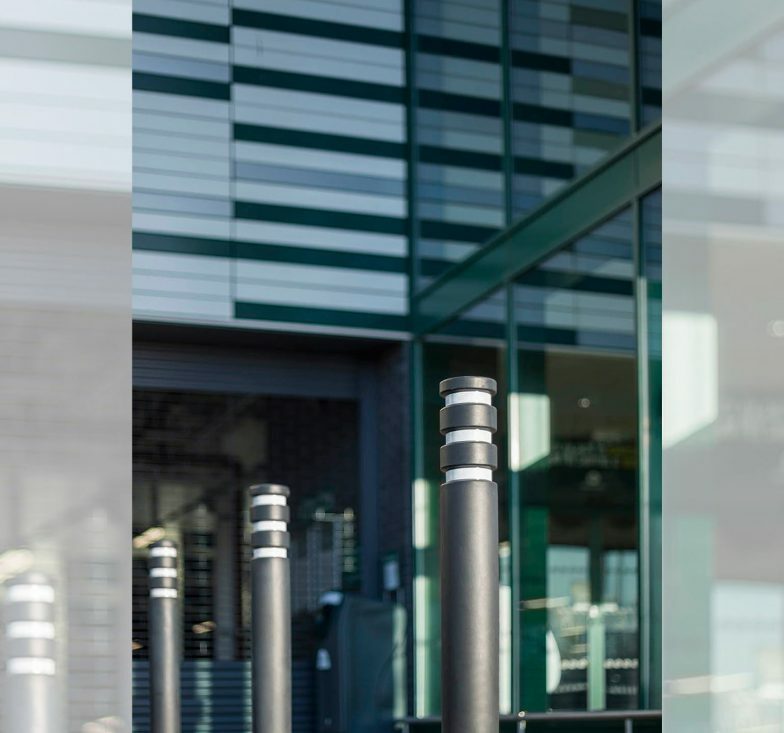 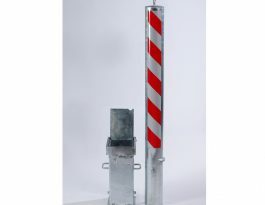 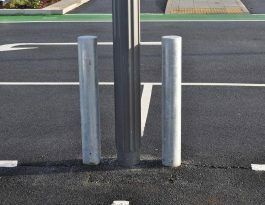 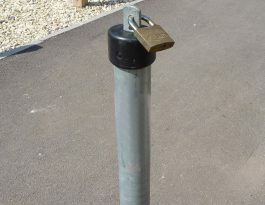 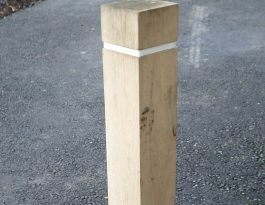 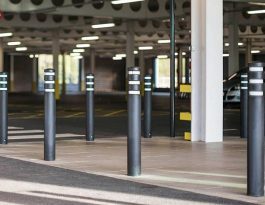 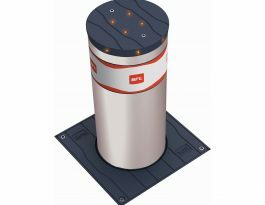 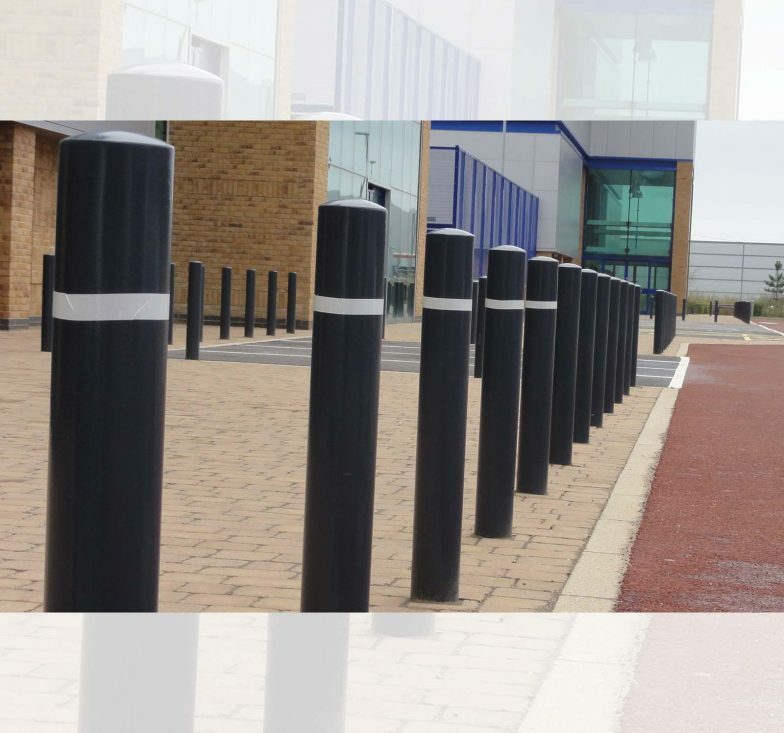 Our range includes fixed bollards and removable bollards, as well as parking posts, retractable posts, hinged posts, folding posts, lockable posts and sprung boundary posts. 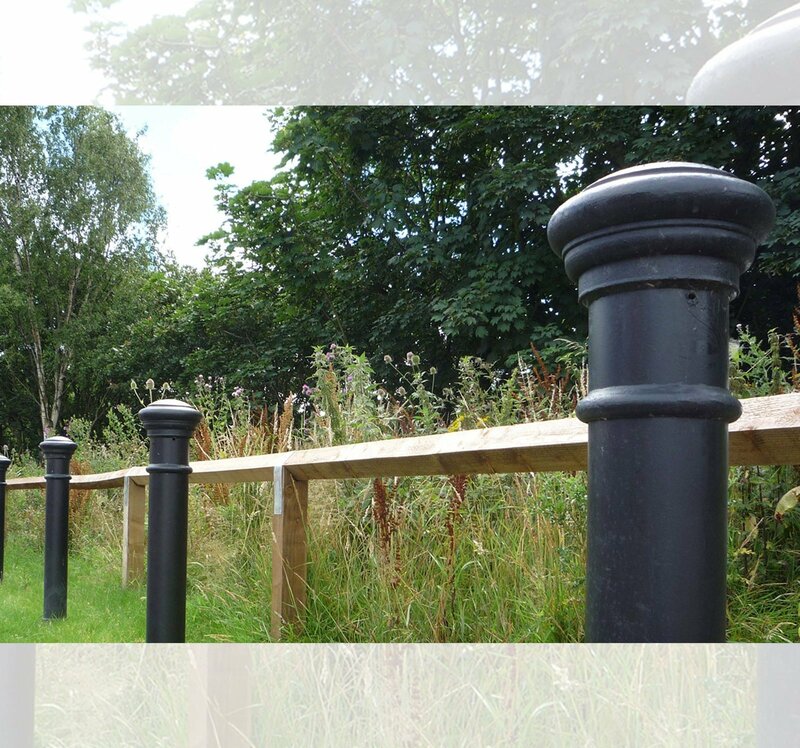 More information is available via the links below.